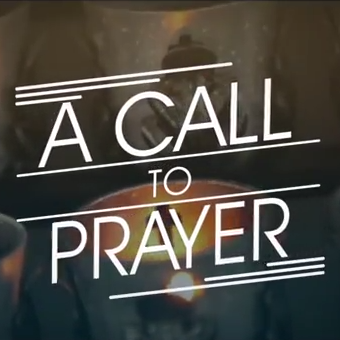 CLICK HERE to sign up for the USCCB's "Call to Prayer and Fasting" for the intentions of life, marriage, and religious liberty. Have weekly e-mails or text messages sent to you to inform you of the specific intention for each Friday's fast. 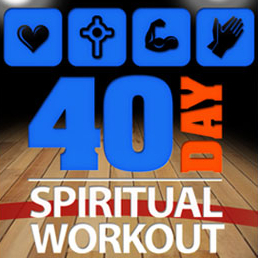 CLICK HERE to download the 40 Day Spiritual Workout App for your phone. 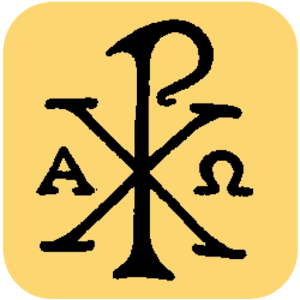 CLICK HERE to download the Laudate App for your phone, a free comprehensive Catholic app with Daily Readings, Prayers, Interactive Rosary, and much more! 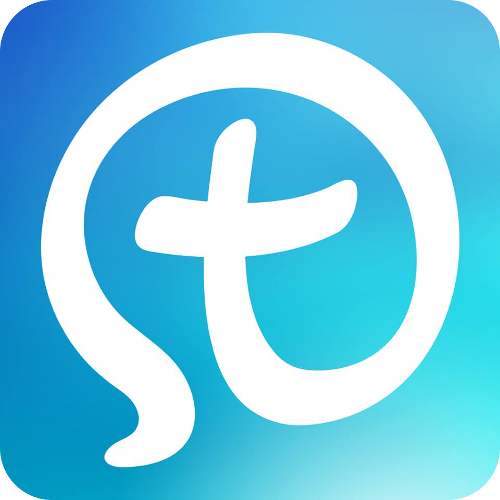 CLICK HERE to learn more about the great features of myParish App for St. John Bosco Parish. At facebook.com/saintjohnboscobranford, you can like our page, check out what's been happening in our parish, and learn more about all the exciting things that are coming up!